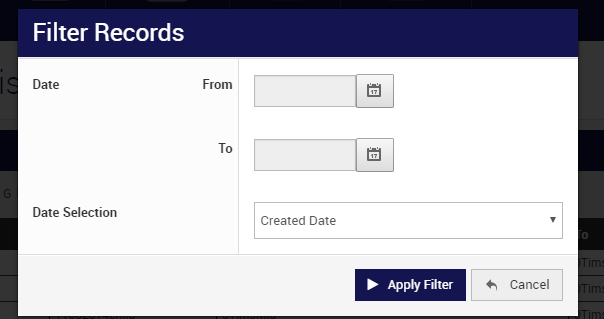 You are able to apply a filter to any of the Transfer Lists in order to narrow your search for a particular transfer that is either Awaiting your response, Pending, or is in the Past Transfers List. 4. Within the Transfer Listings screen, select the Filter icon against the transfer list you wish to search. 7. 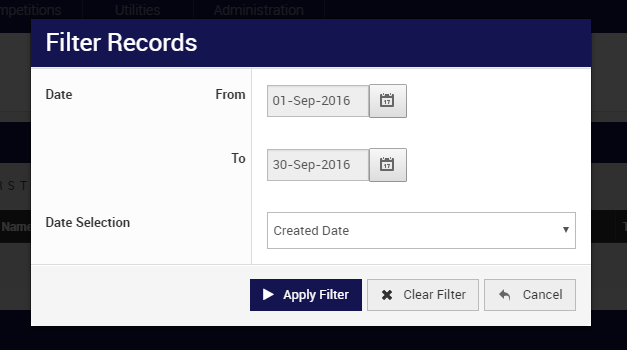 The relevant transfer list will now display the transfers that match the filter criteria entered.